Postcards are inexpensive to print and send, costing much less than a direct mail letter. 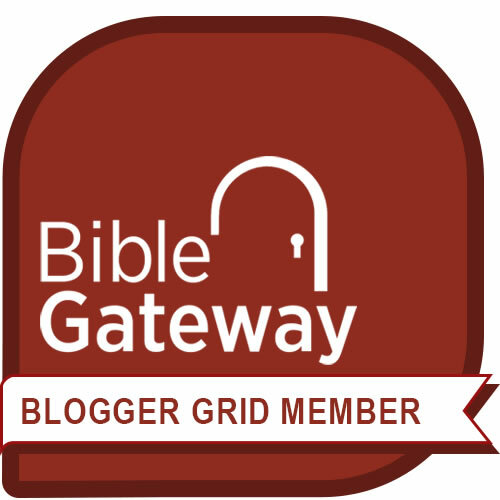 Plus, more readers will see the content. How can they miss it? They don’t need to open an envelope. The postcard stares at you when you flip through your mail from the mailbox. Speaking of content – a marketing postcard's content can do double duty both in print and online. It’s short, and we all know that social media posts thrive on brevity. 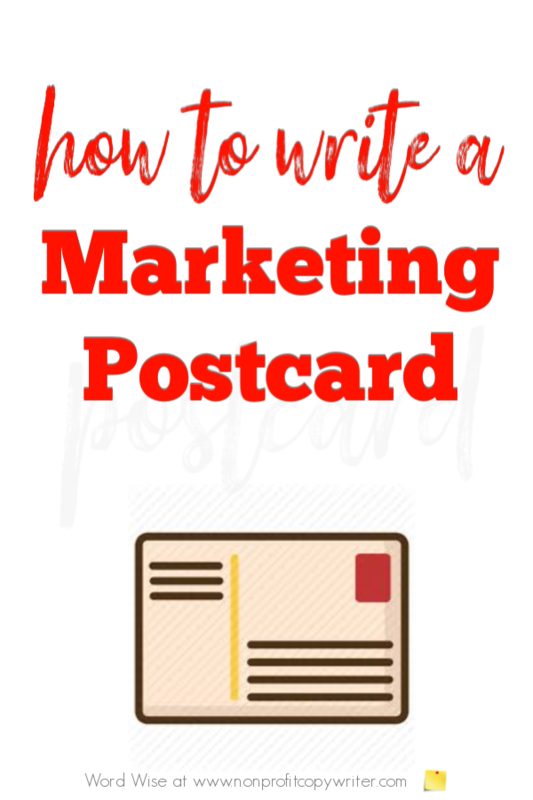 Here’s how to write a simple marketing postcard. 4. Write Short Content. REALLY Short. Don’t try to pack your postcard with too much information or try to explain too much – like why you’re having the sale or what was the idea that sparked the event. Instead, just stick to the purpose of the postcard: your offer and your call to action. One side of the postcard acts like a poster. Use high-quality images and your headline or offer. One side leaves room for the address, your contact information, and your call to action.